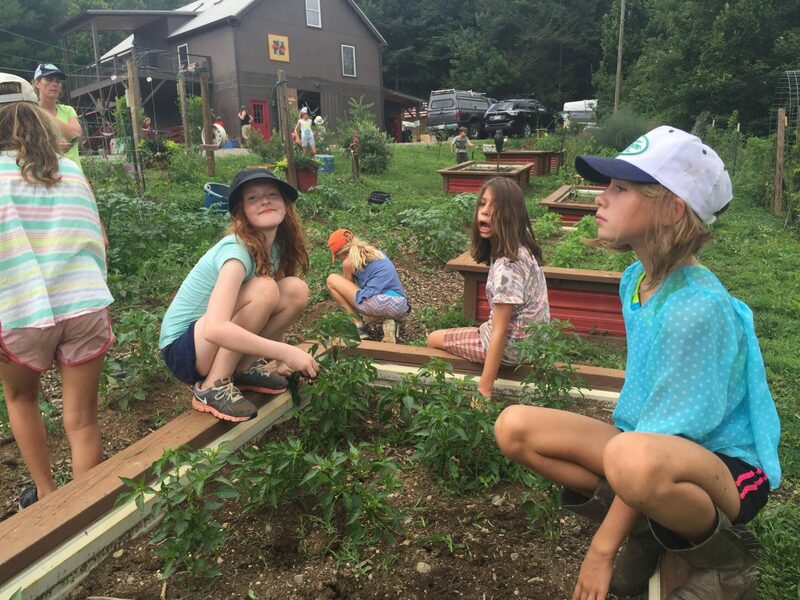 Our Mission at Franny’s Farm Primitive Camp is to empower young girls ages 9-15 to learn self-sufficiency, get their hands dirty, plant grow and harvest their own food, tend to farm animals, learn basic primitive skills like plant identification and fire starting. 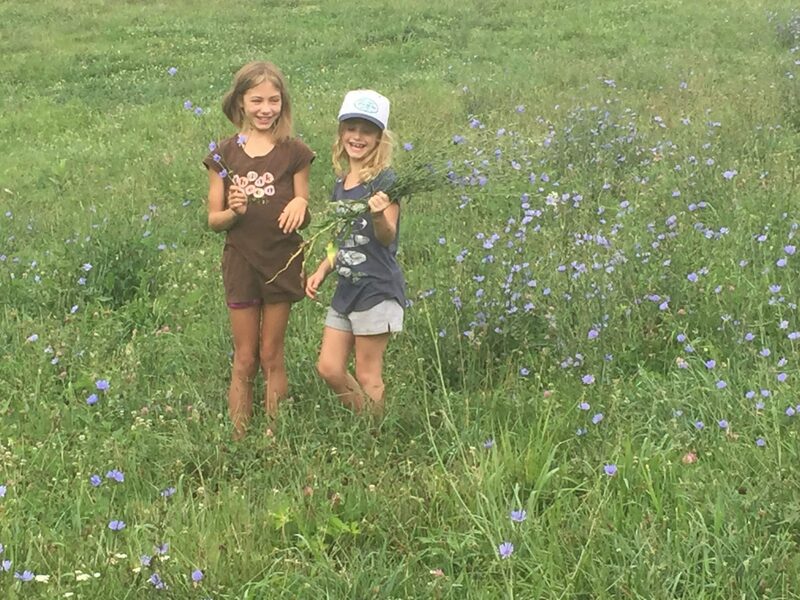 We want girls to leave the farm feeling accomplished by their skills & impressed by their own strength and encouraged by the bonds made at camp. Have questions? 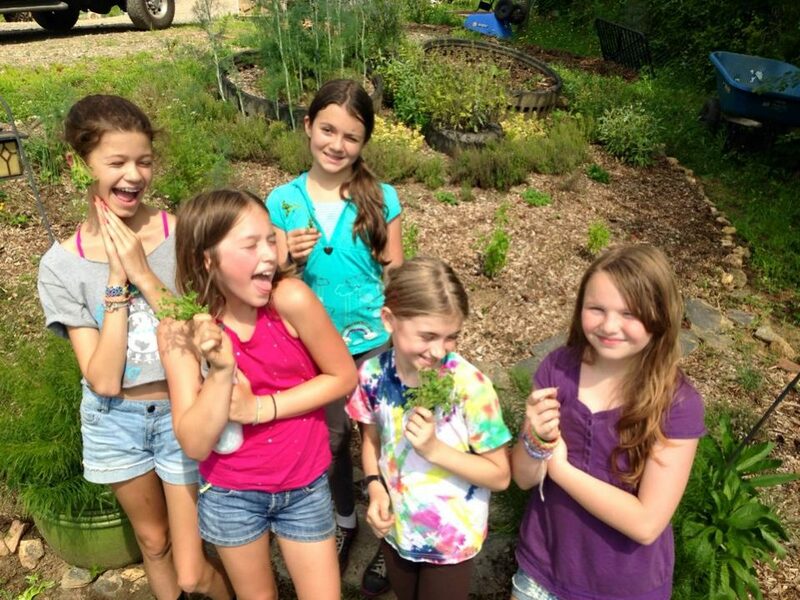 Call Jennifer Porter, Camp Director at 208-596-8875 or email frannysfarmcamp@gmail.com. 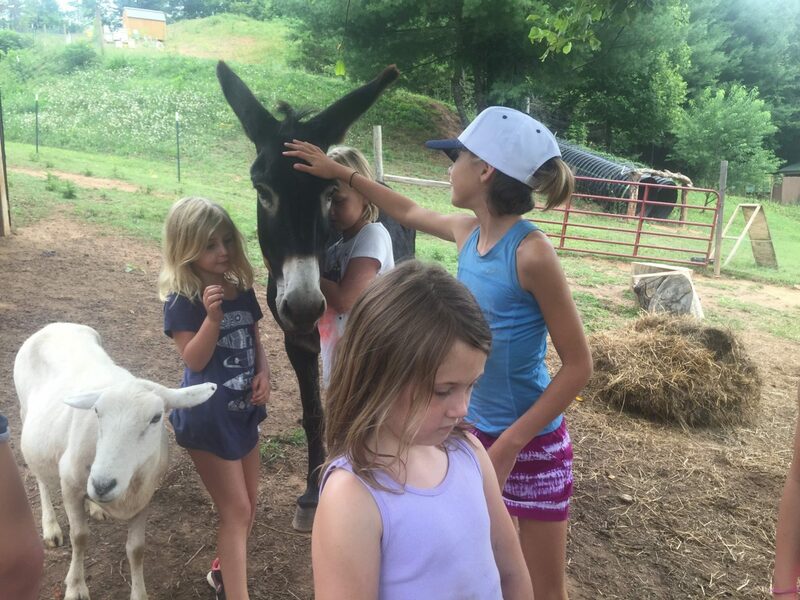 For general farm info call Franny’s Farm 828-708-5587.